We wanted to have a recap on our amazing design team’s work over the pass issues of the magazine. We love all the work they have done in every issue and thought it would be lovely to ask them all to let us know what their top 3 projects were from their time on the team. 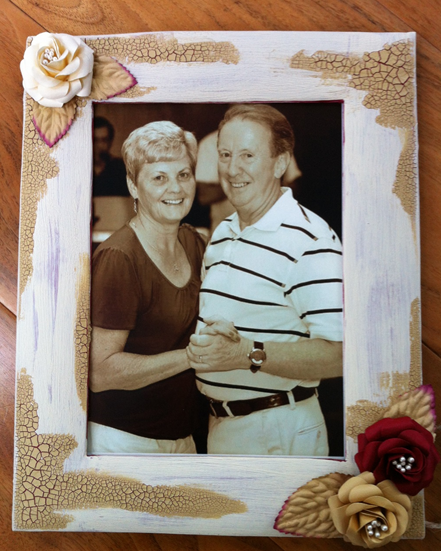 We wanted to see what they enjoyed creating the most and share these all with you to showcase them! This was hard to do – to pick just three. I am usually just a layout scrapper, but I usually tried to challenge myself to do one layout and one non layout project for each issue. 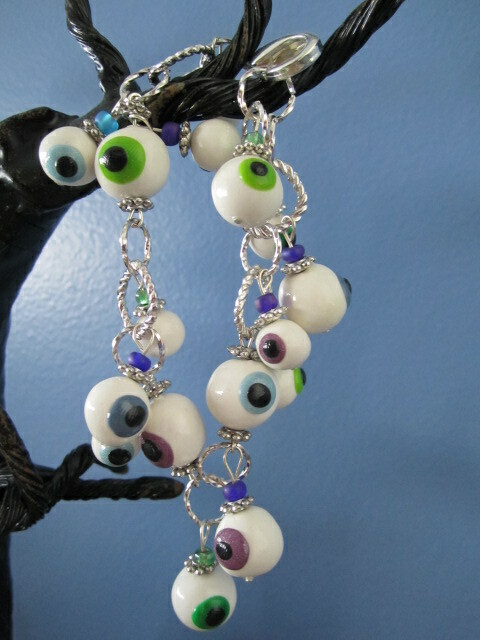 It really stretched me creatively I think! But here are the three I narrowed it down to finally. 1. 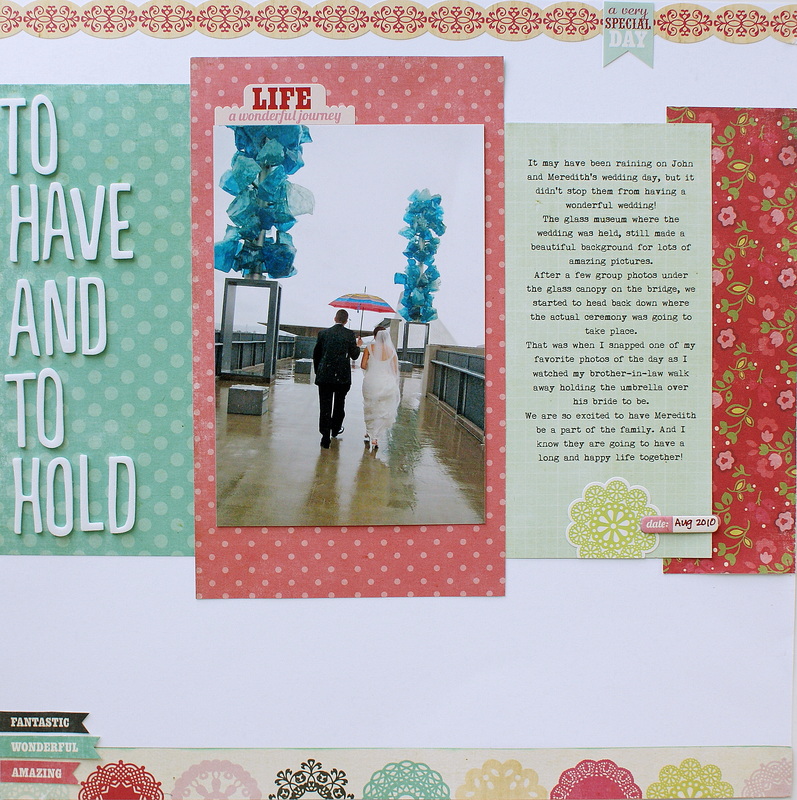 To Have and To Hold (layout) – This is a layout of my brother in law and his wife from their wedding. I picked this one because it was one of my first assignments for the magazine. As a result, I was a little nervous at first about getting it just right. 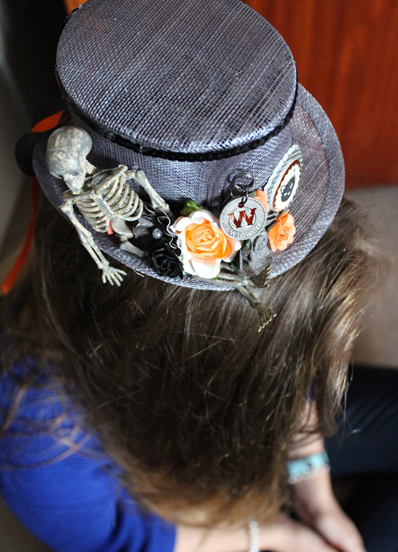 But I ended up being really happy with the end result. 2. 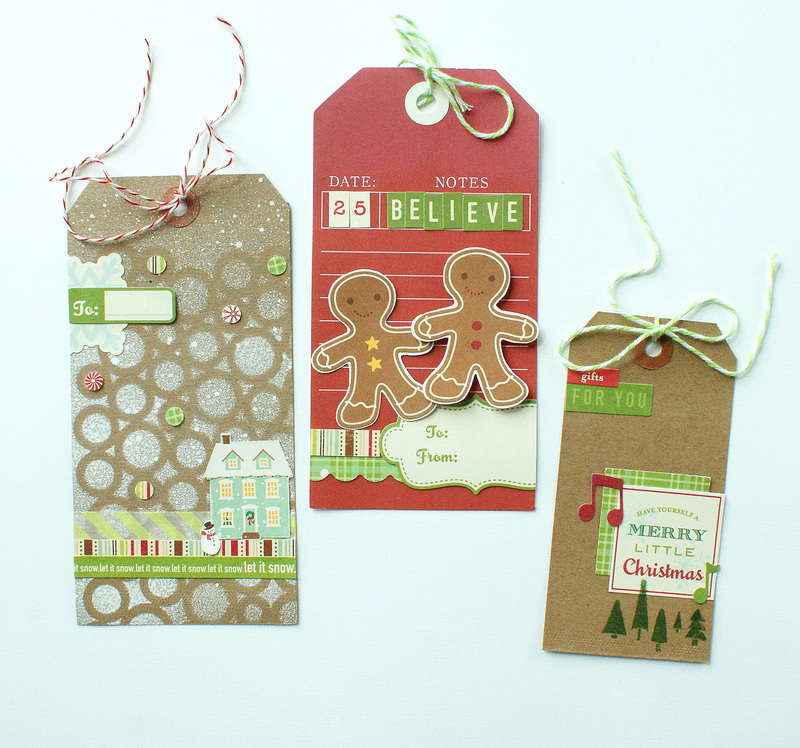 Christmas Tags – I had a lot of fun putting these little tags together, and I was able to use up a lot of Christmas product that I had on hand finally. 3. 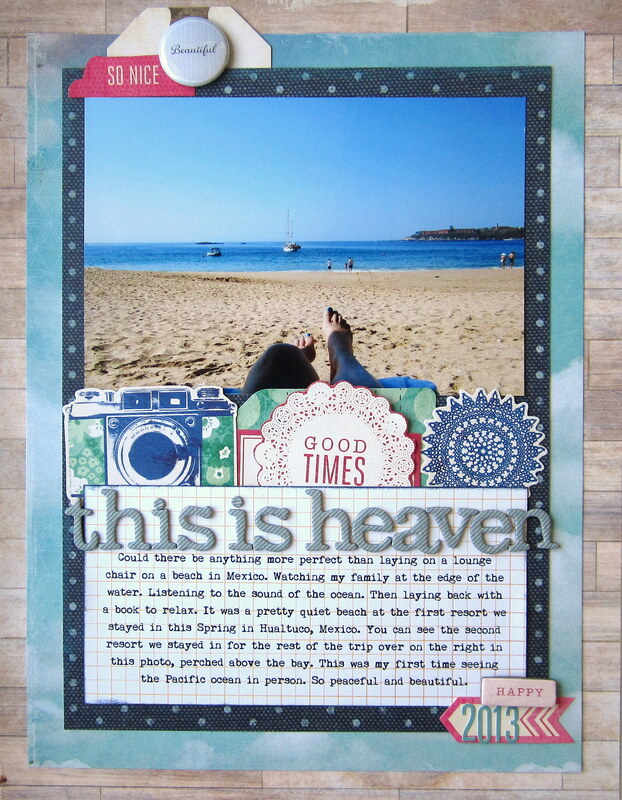 This is Heaven (layout) – I loved creating this layout as well! I think I was able to capture how relaxed and heavenly that moment truly was for me. 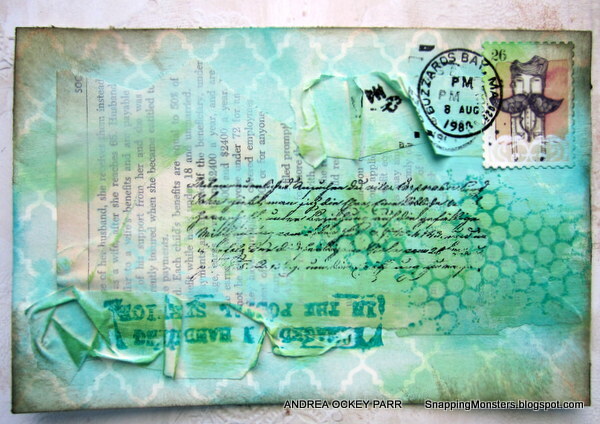 And that is what makes scrapbooking so meaningful to me! 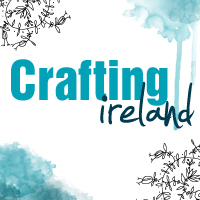 So I am so happy to have been a regular contributor to Crafting Ireland as a DT member since the team started. Although it is sad that the magazine will no longer be in its current format it will take on its new format and it will be AWESOME!! 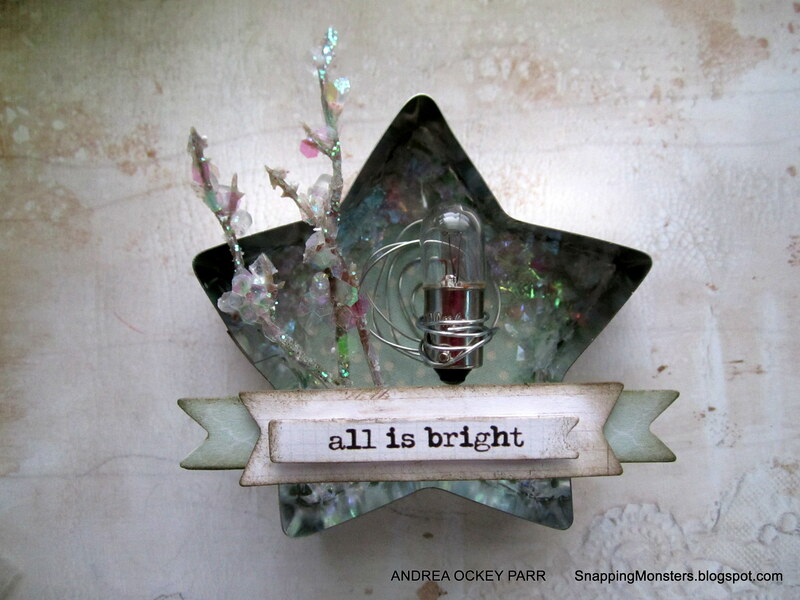 I have really enjoyed making lots of fun lil projects for our lovely readers and if I had to pick a top 3, I would have to pick…. 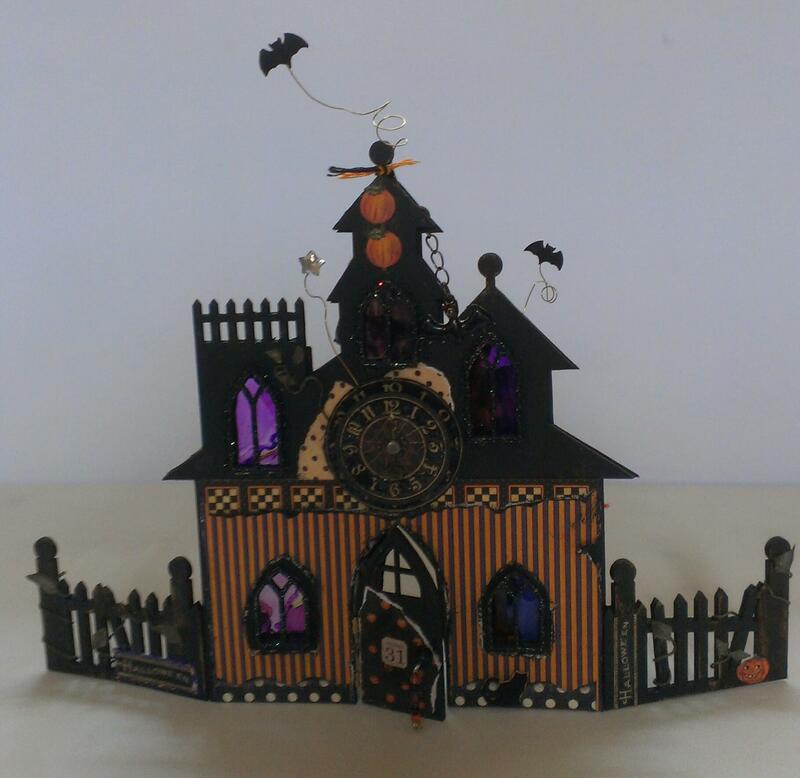 My favourite projects have been the Halloween house (what a surprise!) 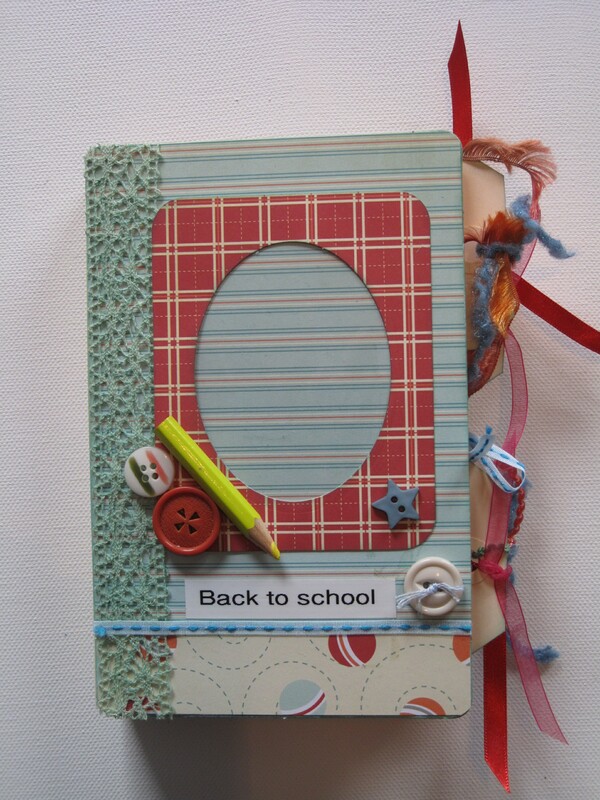 the tag holder and the back to school mini album. 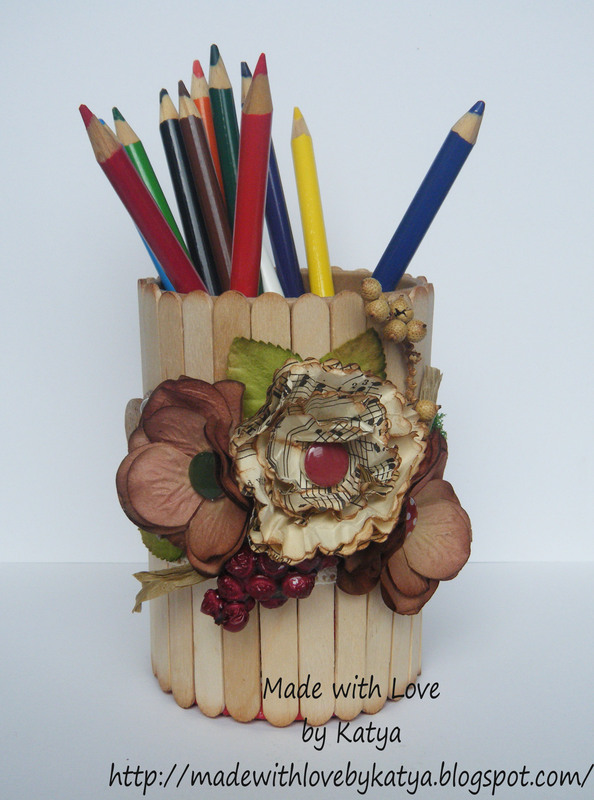 Pen holder – Another item I loved because it can be used everyday either at home or in the office. 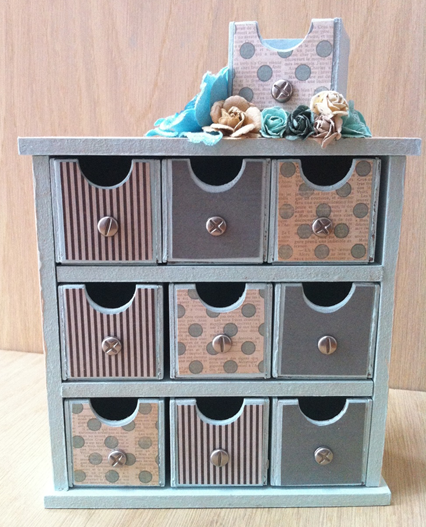 I like doing things which are not just pretty but are also handy to have and can be used everyday. I am a meticulous notetaker so for me a note block is the best present. 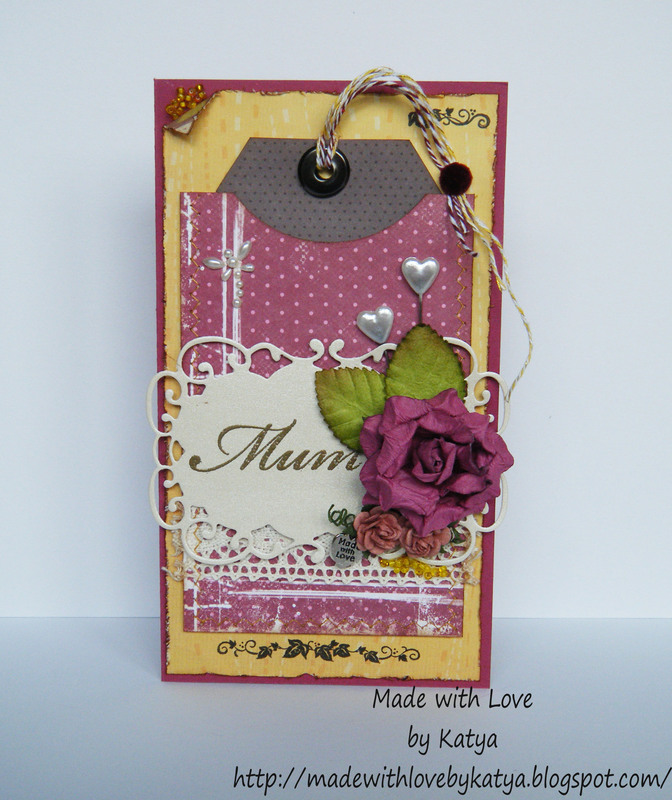 I love the colour combination which I have used for this card. 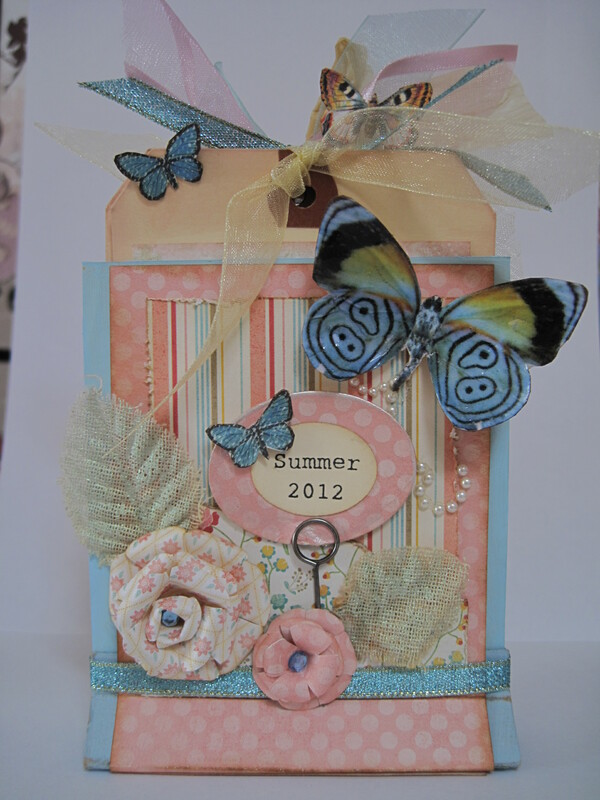 The layout is truly very versatile and can be used for any theme. We hope you enjoyed this review of some of our teams favourite projects. We have loved seeing all their gorgeous creations and hope you all have too! Thanks for showcasing our work!